Tide has been trusted by households since 1949 to fight tough stains and keep bright colors bright. With liquids, powders, Pods, Pacs and Stain Boosters, Tide has the solution for all your toughest laundry issues. 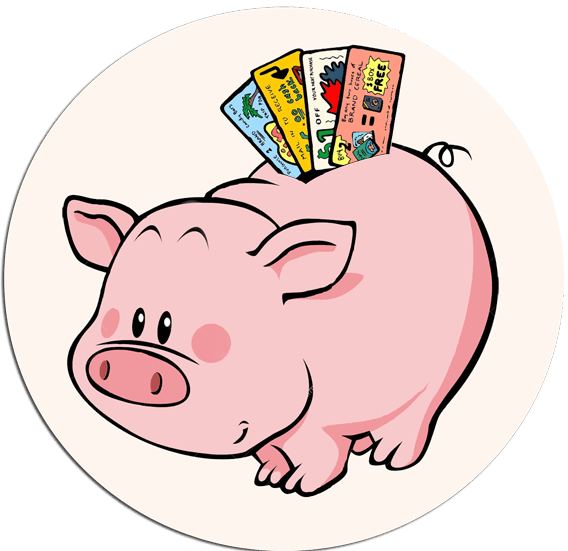 Browse our 2019 coupons and enjoy savings on Tide detergents and cleaning products. Trust Tide to keep your linens white, your towels fluffy and your dainties dainty! And with fresh fragrances like Tide Plus Febreze and Tide Plus Downy, your clothes come out smelling fantastic. Get your favorite Tide products using these printable coupons. Your search is over! Redeem this coupon for $2.00 Off One Tide right now. Your search is over! Redeem this coupon for $2.00 Off (1) Tide Detergent right now. Your search is over! Redeem this coupon for $2.00 Off One Tide Detergent 37oz Or Larger right now. Your search is over! Redeem this coupon for $2.00 Off One Tide Pods right now. Your search is over! 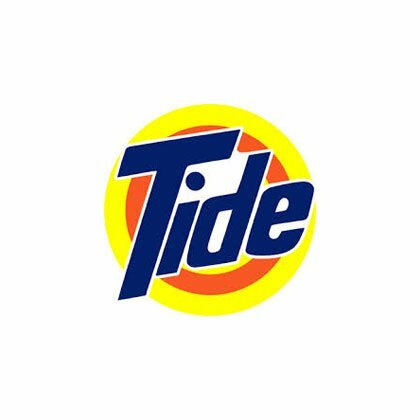 Redeem this coupon for $0.50 Off One Tide Detergent right now. Your search is over! Redeem this coupon for $1.00 Off One Tide Washing Machine Cleaner right now. Your search is over! Redeem this coupon for $2.00 off your purchase of Tide Pods right now. Your search is over! Redeem this coupon for $1.00 off your purchase of Tide Laundry Detergent right now. Your search is over! Redeem this coupon for $1.50 off your purchase of Tide Boost right now. Your search is over! Redeem this coupon for $3.00 off your purchase of Tide Detergent and Tide Boost right now. Your search is over! Redeem this coupon for $1.50 off your purchase of Tide Laundry Detergent right now. Your search is over! Redeem this coupon for $2.00 off your purchase of Tide fabric care stain remover right now. Your search is over! Redeem this coupon for $2.00 off your purchase of Tide Pods laundry detergent right now. Your search is over! Redeem this coupon for $1.00 off your purchase of Tide Washing Machine Cleaner right now. Your search is over! Redeem this coupon for $1 off your purchase of TIDE Laundry/Fabric Care right now. Your search is over! Redeem this coupon for $2 off your purchase of TIDE Laundry/Fabric Care right now. Your search is over! Redeem this coupon for $1.5 off your purchase of TIDE Laundry/Fabric Care right now.